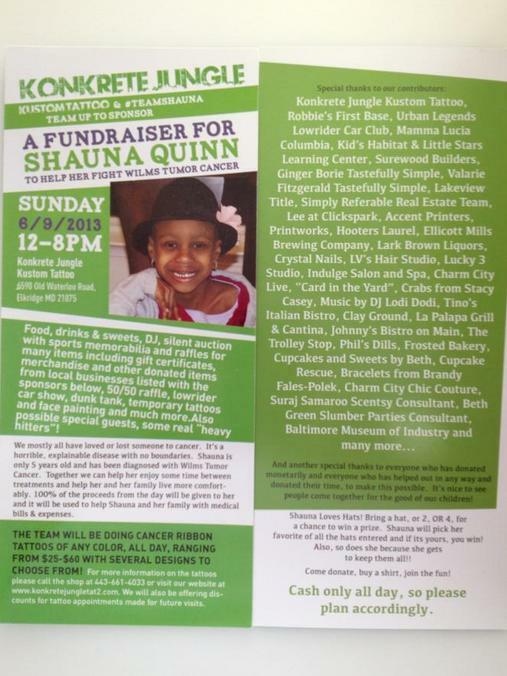 Those of you who came out to help, to donate, and to get tattooed... THANK YOU FROM THE BOTTOM OF OUR THANKFUL LITTLE HEARTS! for Shauna and her family to help pay for her medical bills, and the needs of her family in this time of hardship and heart break. Good news, Shauna is a trooper. 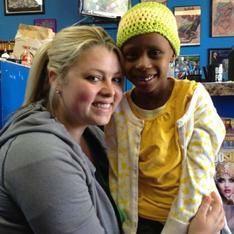 She has just started another round of treatments, but we are told that she is being brave and #shaunastrong! Because we care so much about our customers we want to provide only the best in Piercing Jewelry. 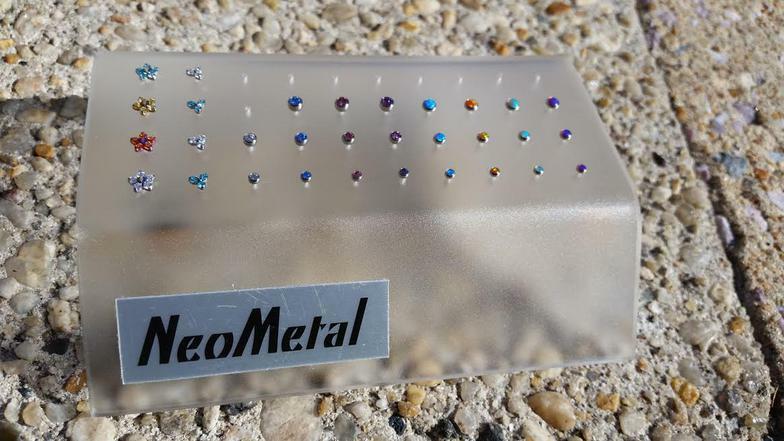 We are now offering Neometal as an option for your jewelry needs. All of this Neometal jewelry is machined from solid titanium (ASTM F136 6Al-4V ELI). The bezel-set gems are crimp-set, no glues are used. Its patented "snap-together" threadless system is an effective alternative to internally-threaded jewelry and is currently in wide use by many body piercers. Come by the shop to see our array of options in colors and styles.